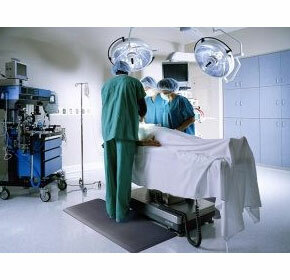 The Australian Matting Company (AMCO) is one of the benchmarks company for safety matting in hospitals. Professional and skilled experts provide instant solutions with their extensive knowledge to develop the production and performance of your company. 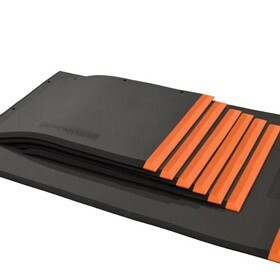 Amco Matting product range includes impressive stress mats, anti-fatigue mats, medical stress mats , Super Grippy Surgical absorbent Pig Mat etc. 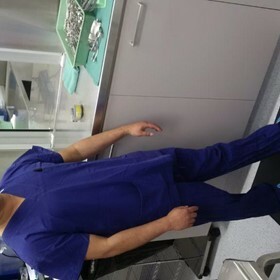 All have spectacular orthopedic mat properties The surgical grippy Pig Mat has been a reall success with our current hospital clients through Australia & NZ. 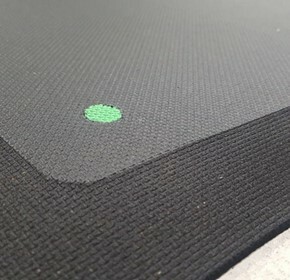 The Orthomaster mat, Orthodelux Mat and the Haccper mat all certified with a TGA number . Amco matting provides goods that will surpass the expectations of users and our user friendly services will leave the user wanting more. Australian Matting Company excel at providing the perfect amalgamation of ergonomic comfort with excellent orthopedic properties and distinguished closed cell formula for individuals and multinational corporations alike. 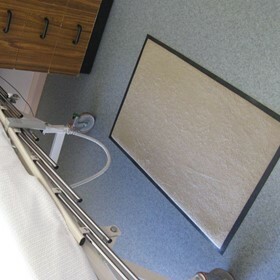 We carry the most used anti fatigue mats in hospitals throughout Australia, Asia Pacific and the UK. 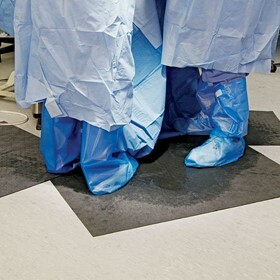 Also released in 2018 was the new surgical grippy absorbent Pig Mat along with anti fatigue Theatre, Surgeon and Medical Clogs. 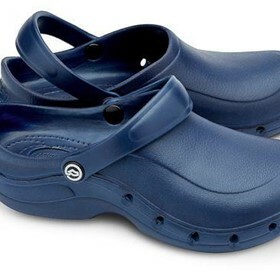 Anti fatigue Crocs and Clogs are used where users continually get sore feet in areas where anti fatigue hospital mats are not used. many uses for anti fatigue medical mats are in CSSD, Surgical Theatres, X Ray rooms, Scoping, Hospital Kitchens and formula rooms. 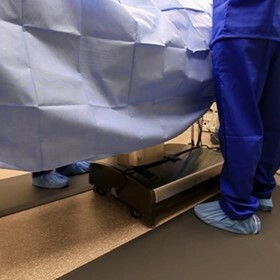 Medical Mats that are used in hospitals must be certified with a TGA number, TGA numbers are available for the products that pass scrutinizing tests and qualifications. The Australian Matting Company has been working closely with the health and aged care industries since established in 1994.